Keep your mobile phone private & confidential! 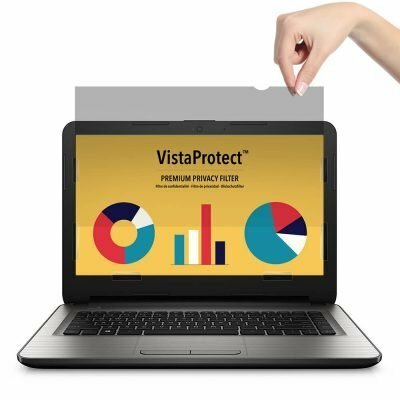 The VistaProtect Privacy Filters ensures that only you can see your Apple iPhone screen. 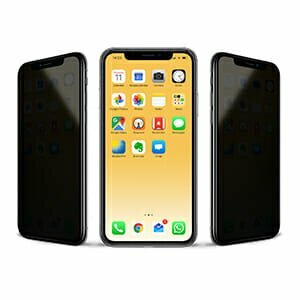 Compatible with iPhone 6 / 7 / 8 & Plus and iPhone X / Xs / Xs Max / XR. Protect yourself from visual hacking! The VistaProtect™ Privacy Filters guarantee that only you can see your mobile phone. Designed in Switzerland and made from premium materials, our privacy filters are engineered to ensure that any information on your mobile phone screen remains private. It is the ideal solution for anyone working with sensitive and confidential information on the go. 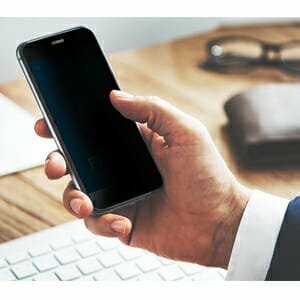 Keep your iPhone screen private! VistaProtect uses advanced micro-louver technology. 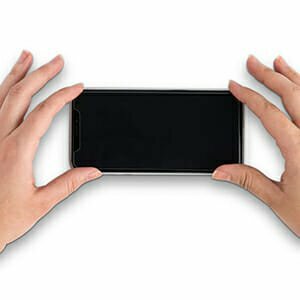 When looking directly at your mobile phone you’ll have a clear view of your screen, but the people around you will only see a black screen, ensuring privacy. Micro-louvers are tiny vertical blinds located on the surface of the privacy screen filters that narrow the viewing angle. Perfectly crafted to fit your Apple iPhone. 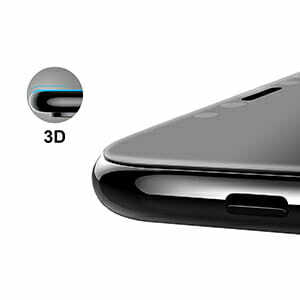 Our glass protectors cover the entire screen, including the curved edge and are cut out on the front not to interfere with the camera sensors or responsiveness of your phone. Compatible with any iPhone case. We use the highest quality tempered glass (9H) that offers 99.99% clarity and provides flawless touch screen accuracy. 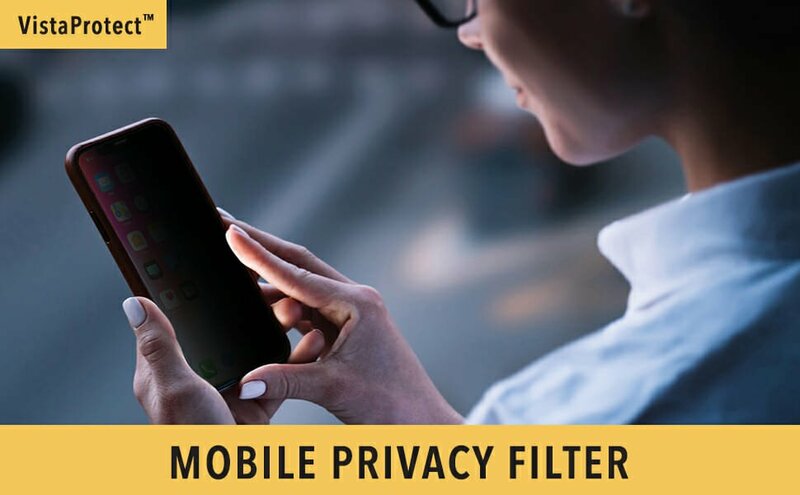 Not only do you get privacy protection but this filter also protects your mobile device from shocks, scratches, and glare. Our privacy filters are designed in Switzerland and have been carefully inspected to ensure only the highest quality products. Simple 3-step installation process that only takes a few minutes. Any issue? Our support team will be pleased to help you by email, chat or phone. 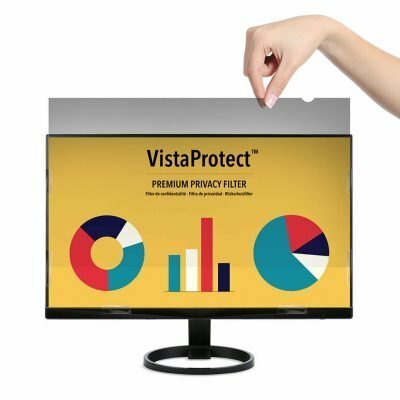 Every day, thousands of companies and individuals use the VistaProtect™ Privacy Screens to protect their sensitive and confidential data safe from prying eyes. Did you search for iPhone privacy filters ? Our premium privacy filters help protect the confidential and sensitive information on your iphone from the side-views of visual hackers. Ingenious micro-louver technology delivers effective privacy. Side views are rendered invisible from prying eyes while your screen remains clearly visible to straight-on views. Privacy feature works well and also protects my iPhone against scratches. I recommend this protector. Gute Privacy Funktion und macht das Display nicht zu dunkel. Aufbringen der Folie geht auch gut man muss nur exakt arbeiten sonst hat man Probleme mit der Face ID. Sehr gutes Produkt. Guter Blickschutz, Folie angenehm zu berühren und gut zum sliden und scrollen. Wer schon einmal eine Folie vom Türkenstore an der Ecke gekauft hat wird wissen, was ich meine. Excellent écran pour protéger des regards indiscrets. Un peu sombre mais très bien. Bought 2 of those screen protectors for privacy use. The screen protector is very well made and comes in a neat perspex case. Installation guide is clear and easy to follow. A little preparation including thorough clean of your iPhone screen is advisable. – Tip: Use a mist spray or green plant water spray and squirt some water in the air above your workstation. This will reduce dust and particles in the air before you install your screen. As with other privacy screen protector, you will gain in privacy at the cost of some brightness on your iPhone naked screen. This is inevitable (I’ve yet to find a privacy screen that doesn’t darken the image). – Note: You may also observe some meshing effect which is due to the optic meshing in the screen to achieve the privacy anti-refraction. 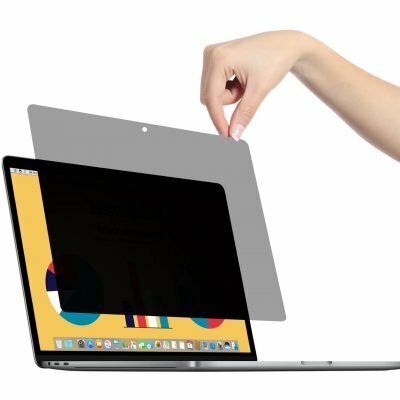 In conclusion, if you care about your privacy (or simply want to drive your passengers mad because they can’t see your phone screen when you drive), I would highly recommend this excellently manufactured privacy screen protector. Easy to install (but you must follow the instruction otherwise the FaceID may not fully work). Good privacy.